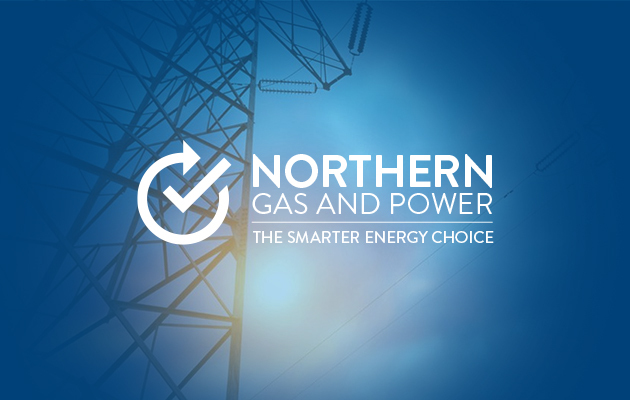 Global energy provider, Northern Gas and Power Ltd, has this week appointed us to help evolve their online presence and freshen up their websites. We will be working with them to design and build three new websites and supply various forms of digital media, and our search partner company, Podium, is also on board to assist with marketing and SEO. NGP are currently rated second best out of all the companies to work for in Newcastle, and they’re on the brink of a period of unprecedented growth. We’re looking forward to being involved at this time and developing their global web presence. Stay tuned for further updates on our work with NGP over the next few weeks and, if you’d like to discuss us working on your project, please get in touch.